I’ve sawed it off twice and it’s still to short! Wisdom is a key to success. Where do we find the wisdom to achieve success? For me, one source was listening to the wisdom of my elders. I spent many wonderful hours as a child with my grandparents. During those times I learned many valuable life lessons, tidbits of wisdom, and humorous stories. My grandfathers were very different, but each had a great deal to offer their grandsons. This should certainly not be taken as to make light of the influences my grandmothers had on me as well. They were both incredible women who worked very hard and sacrificed so much to get their families through a very tough period in our country’s history. Their influences were very strong as well. However, this particular post is about one lesson from one grandfather. The experiences of my grandparents, growing up and raising families during the Great Depression and World War II gave them a unique view of the world. They had a real down to earth wisdom that seems to be so often lacking today. It saddens me sometimes to see intelligent people make serious miscalculations because they simply don’t take the time to look twice. 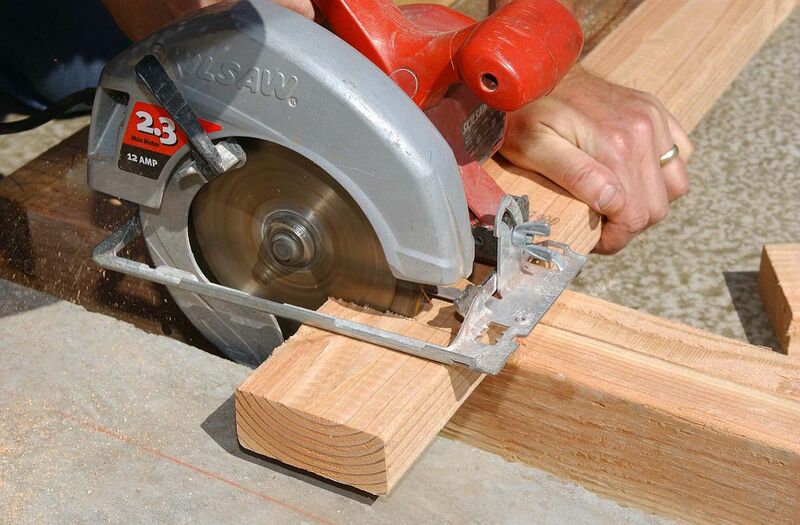 I remember working on a project with my grandfather that involved cutting 2 x 12’s for floor joists. My grandfather was supervising my work. We were in the early stage of building our family camp in the Adirondacks. My grandfather had a lot of practical life experience in building projects, and had also built their camp down the road. He was a jack-of-all-trades kind of man. The actual circumstances are a bit fuzzy. This was many years ago. But, I remember that I had just cut a 2 x 12 to fit as the next floor joist to be put in place. Unfortunately, I had cut too short. So short, in fact, that it could not be used and the 2 x 12 had to be discarded. If you have been involved in any building projects, you just might know how expensive 2 x 12’s are. I don’t remember my Dad saying anything, but that meant another trip to the lumber yard for one more 2 x 12. My hope is that we were able to use the “now too short” 2 x 12 some where else in constructing the camp. I am sure we did, but really don’t remember. It would have been pretty expensive to use it as firewood! Surprisingly, I was allowed to continue in my “saw man” job. Maybe they figured I “needed to get back up on that horse that had thrown me.” As I picked up the tape measure to cut another 2 x 12, my grandfather quietly commented, “Measure twice, cut once.” I followed that advice and the next joist fit perfectly … success! I know this phrase did not originate with him, but it was the first time I had heard it. It stuck with me my entire life. Save your self some grief. 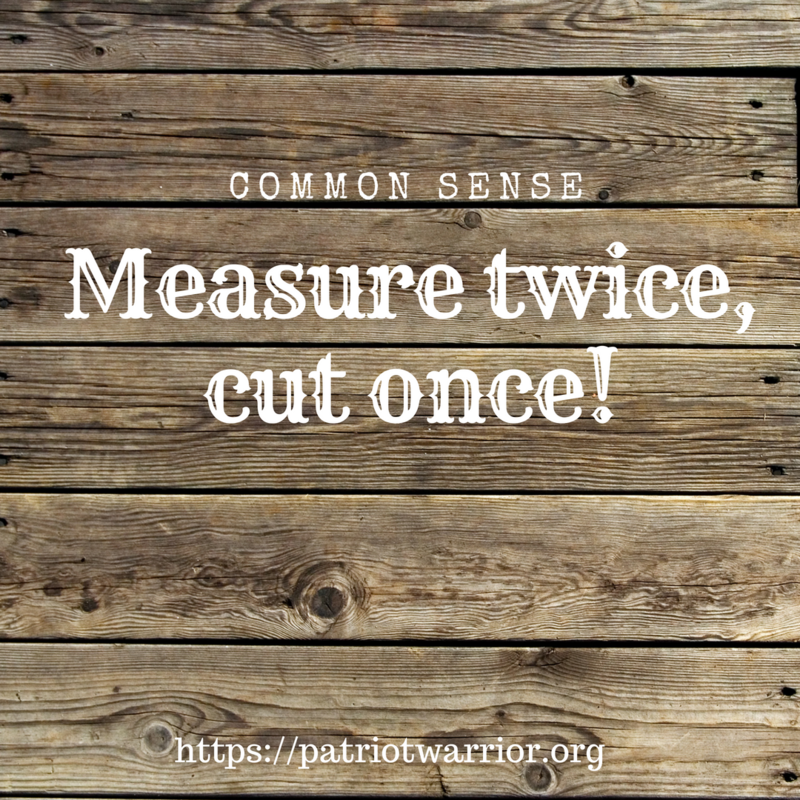 So, the next time you are tackling some kind of a problem or working on a project, or you reach for that saw, you might remember the phrase, “Measure twice, cut once,” and take a step back to double-check that what you are about to do … actually fits or corrects the issue at hand. You might find that your success rate indeed goes up! And, be sure to check out my novel, Serpents Underfoot, on amazon.com! It is getting rave reviews on both Amazon and Goodreads! It must have something going for it. I am busy at work on the sequel. Feedback so far has been terrific and I think it is going to be great! 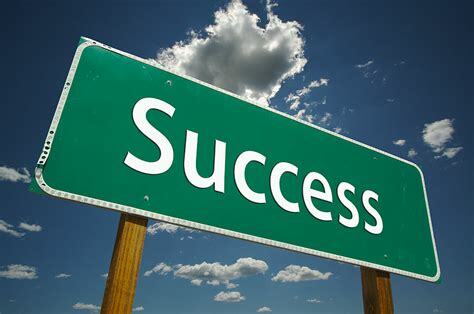 There is a lot of “success in life” or self-improvement information floating around out there; some of it great, some of it good, and some of it not so good. Many people are trying to succeed at their dreams. If you can make your hobby your occupation, that is indeed one form of success. Cristian Mihai’s post on Earl Nightingale’s 12 rules made me think. You might want to check it out. Reflect On Where You Are… And Want To Be! Reading this post made me take a good look at the things I am doing to succeed in my goal to be a successful author. While it would be hard to put all 12 rules into play at one time, we can certainly begin working on one and then expand from there over time. I know I am going to be re-evaluating some of the things I have been doing in the light of Earl Nightingale’s 12 Rules. So, I would just like to thank Cristian Mihai for sharing this post with his readers. It is one of the more helpful blog posts I have read in a long time, at least as far as reaching my goals are concerned.